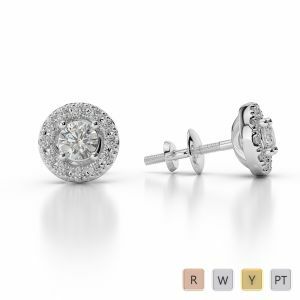 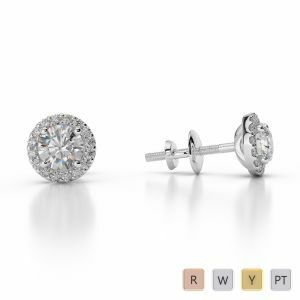 Flawless Craftsmanship & sparkling diamonds make these earrings quite sought after. 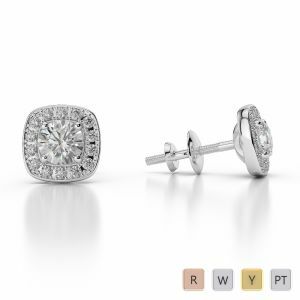 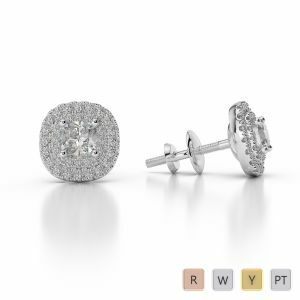 These Earrings are intricately elegant and usually a diamond centerpiece is surrounded by other tiny diamonds & this kind of diamond setting gives brilliant radiance to earrings. 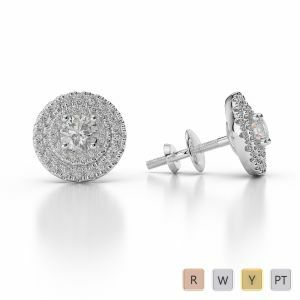 You can choose & buy Online from a selection of white Gold, Yellow Gold and Rose Gold Halo earrings. 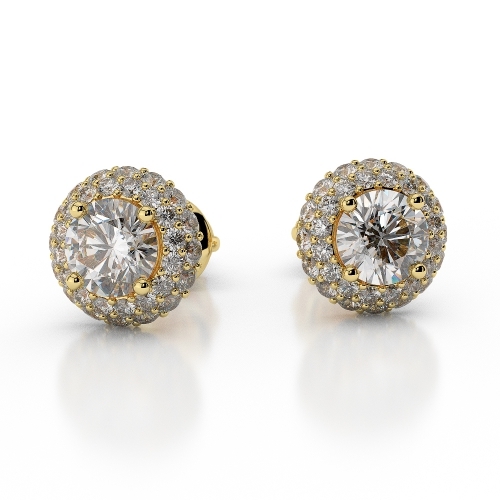 These earrings are also available in different shapes, sizes & colours.